Whether you desire financial stability or career success, true love or family harmony, your search for fulfillment and balance will be enhanced if you seek ways to get in touch with Spirit. This page-a-day guidebook features accessible prompts, exercises, and meditations to help you find greater joy and purpose in your life. Devoting just a few moments to your spirit each day provides a strong foundation for meaningful exploration and growth. Compatible with any spiritual belief system, 365 Ways to Strengthen Your Spirituality shows how to experience profound transformation and blessings on your journey. To order the book click here! 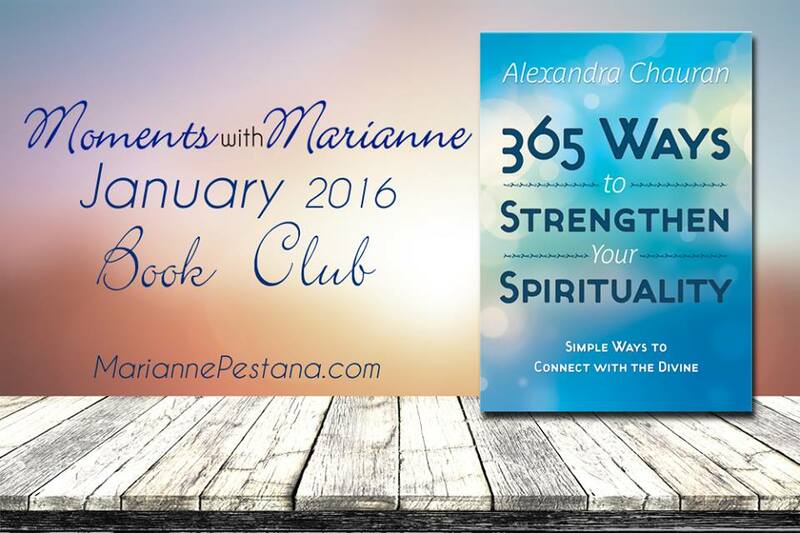 Join us TODAY, January 8th at 5pm EST/3pm MST and tomorrow Saturday, January 9th at 5am EST as we talk to bestselling author Alexandra Chauran about how to Strengthen Your Spirituality on Moments with Marianne at 1510AM WMEX BOSTON and Dreamvisions 7 Radio Network. Moments With Marianne is heard on Dreamvisions 7 Radio Network every Thursday & Friday at 5pm & 5amEST, Saturdays at 5am EST and every 2nd Sunday at 8pmEST when Dreamvisions 7 Radio Network is live at 1510am WMEX Boston with listeners in over 135 countries. 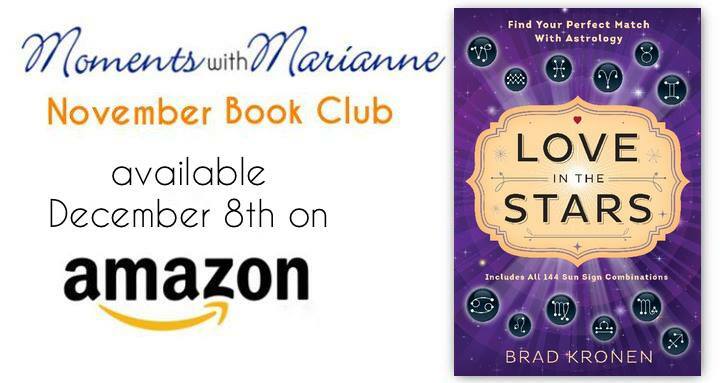 Join me on Friday, Nov 27th at 5pm EST & Saturday, Nov 21st at 5am EST with special guest Brad Kronen on Moments with Marianne at 1510AM WMEX BOSTON and Dreamvisions 7 Radio Network as we talk about his new book Love in the Stars! This promises to be a fun and enlightening interview! Are you curious about whether your crush or current flame is a match made in the stars? 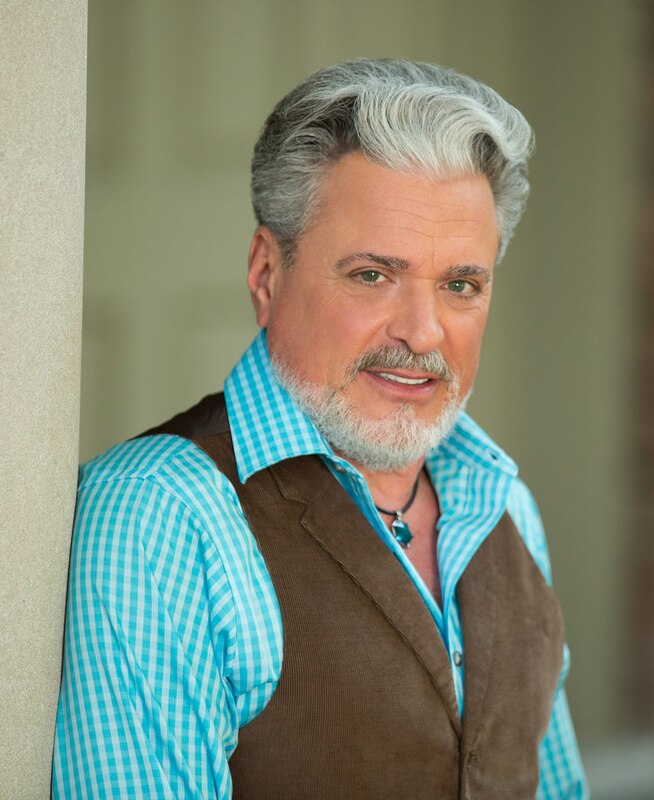 Whether you’re looking for love, already dating, or just curious about your compatibility with other signs, author Brad Kronen provides everything you need to know about your astrological love matches. Understanding each sign’s basic energy pattern can make winning someone’s heart easy. No matter what the stars reveal—a propensity for harmony and romance, a challenging “star-crossed” attraction, or a passionate pairing with more fireworks than the Fourth of July—Love in the Stars shows you the most effective way to pursue, woo, and be happy with your objet d’amour of ANY sun sign. 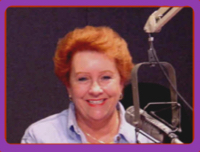 Moments With Marianne is heard on Dreamvisions 7 Radio Network every Thursday & Friday at 5pm & 5amEST, Saturdays at 5am EST and every 2nd Sunday at 8pmEST when Dreamvisions 7 Radio Network is live at 1510am WMEX Boston, with over 1 Million listeners in over 135 countries. Join me on TODAY, Nov 26th at 5pm EST with special guest Aleya Dao: Seven Cups of Consciousness on Moments with Marianne at 1510AM WMEX BOSTON and Dreamvisions 7 Radio Network as we talk about her new book Seven Cups of Consciousness, Change Your Life by Connecting to the Higher Realms. Aleya is offering a FREE GIFT to all listeners so make sure to tune in!! 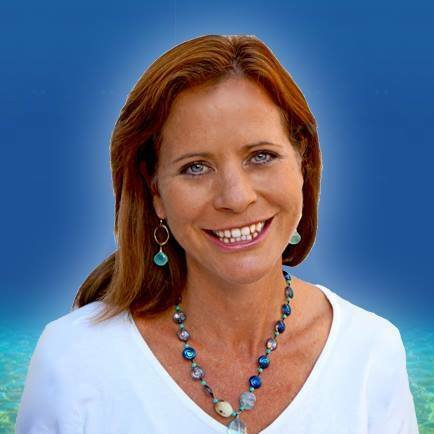 Aleya is an author, highly gifted sound healer, energetic practitioner, Minister in the state of California, Doctor of Oriental Medicine in New Mexico, and a Licensed Acupuncturist in Colorado. She has been an alternative healer for 20 years. Aleya graduated from Lewis and Clark University in Portland, Oregon and earned her Master’s Degree in Oriental Medicine from The Southwest Acupuncture School in Santa Fe, New Mexico. She practiced in Telluride, Colorado for 7 years before moving to Santa Barbara, California where she serves an international clientele as a spiritual guide and sound healer. In 2001 Aleya had an enlightenment experience, which enabled her to perceive other realms, hear the angelic beings, and increased her empathic and clairvoyant abilities. Sounds True released her Light Body Healing Album in August of 2014. 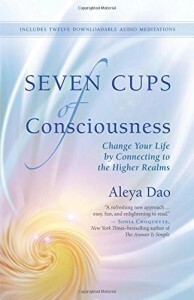 Her first Book, Seven Cups of Consciousness: Change Your Life by Connecting to the Higher Realms with New World Library released September 2015. I’m delighted to announce Moments with Marianne! Tune in for an hour that could change your life! 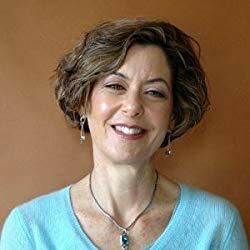 Join me on October 11th at 8pm EST with special guest, Judy Goodman CPC, CSRC, CRC, author of the award winning, International bestselling audiobook, Journey… The Quest of the Soul, as we discuss the workings of both the spirit and physical worlds. Walking in both worlds at all times, Judy answers the profound questions we ask ourselves. Judy brings a broad range of knowledge presented with a gentle quality that captivates, and lifts each person individually. Her sense of compassion and understanding, coupled with a great sense of humor keeps the topics interesting and very informative at the same time. You can learn more about Judy Goodman at her website here: www.JudyGoodman.com. In a single moment you life can change! “Moments with Marianne” is a transformative hour that covers an endless array of topics with the ‘best of the best.’ Her guest are leaders in their fields, ranging from inspirational authors, top industry leaders, business and spiritual entrepreneurs. Each guest is gifted, and a true visionary! A recognized leader in her own work, and while teaching others to develop, refocus, and grow; Marianne will bring the best guest, and sometimes a special surprise. Don’t miss this – you never know just which ‘moment’ will change your life forever.